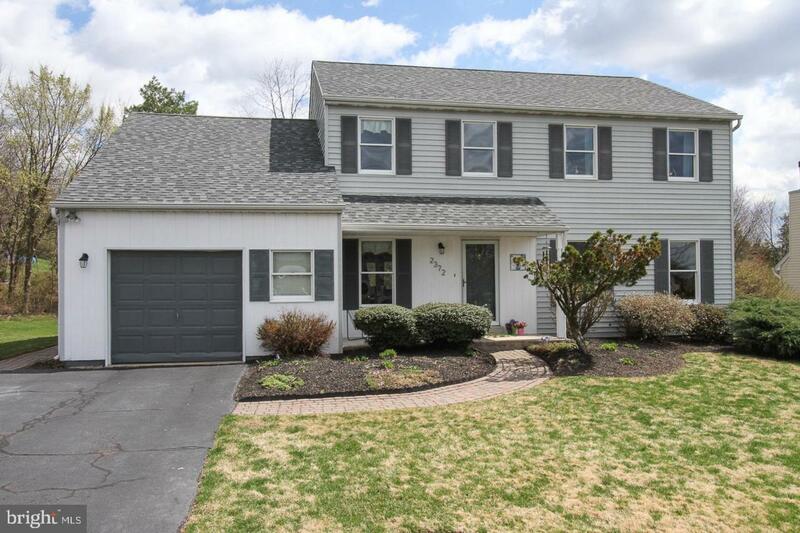 This 3 bedroom, 2.5 bath Colonial home in Winding Brook Estates sits on a .23 acre lot and has an open floor plan. 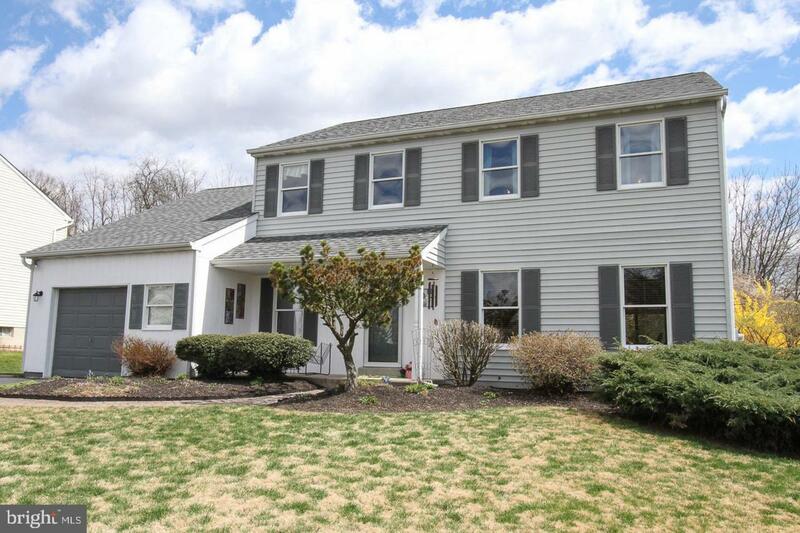 This home has many recent upgrades along with fresh paint, new carpeting and a new roof. The updated eat-in kitchen features an island, pantry, recessed lighting, travertine tile backsplash and granite composite sink. 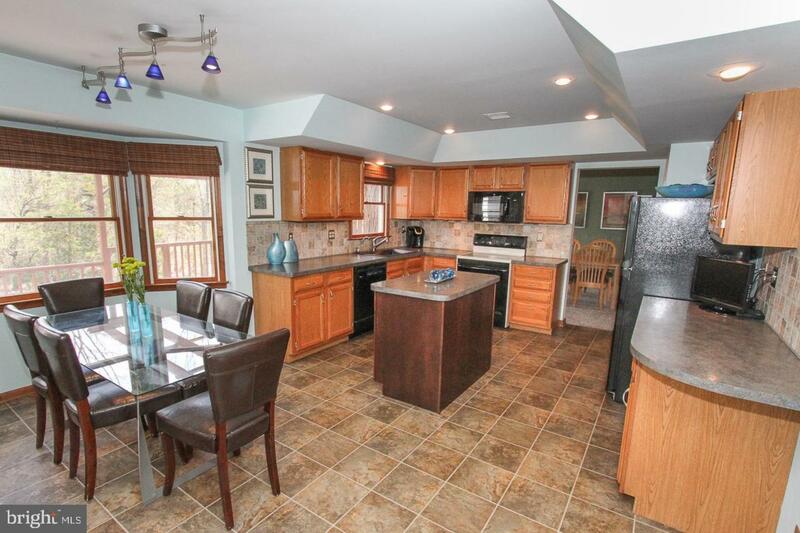 The kitchen has more than ample cabinet and counter space. You can relax and entertain guests on the private back deck including a pergola and soak in your very own hot tub. The family room has a vaulted ceiling and sky light to enhance the natural light within the room. 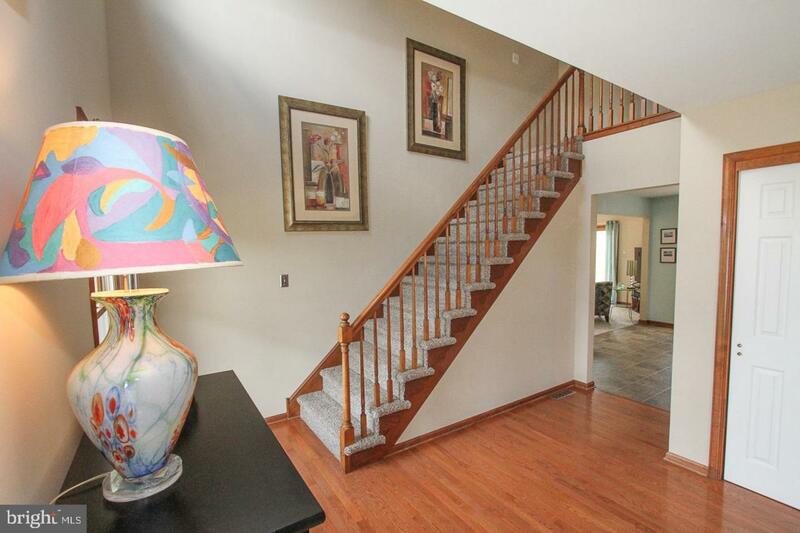 Two-story entry with hardwood floor. The laundry room is located on the 1st floor and has been recently renovated. The large master bedroom has a walk-in closet and an updated master bath. Custom window treatments included in whole house. The exterior landscaping sets off this homes appearance. The rear yard backs up to a wooded area.This home is located close to schools, shopping and major routes for an easy commute. This is truly a must-see house and location.